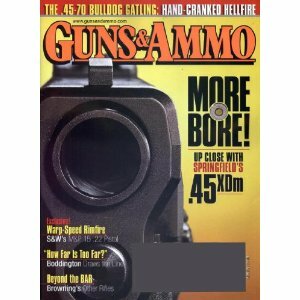 This magazine is edited for sportsmen with an interest in the practical application of sporting firearms and emphasizes their safe and proper use. The magazine delivers an editorial mix that includes hunting, shooting, reloading, antique and modern arms, ballistics and arms legislation. As well, it contains information about natural resource and environmental protection, new products and trends.